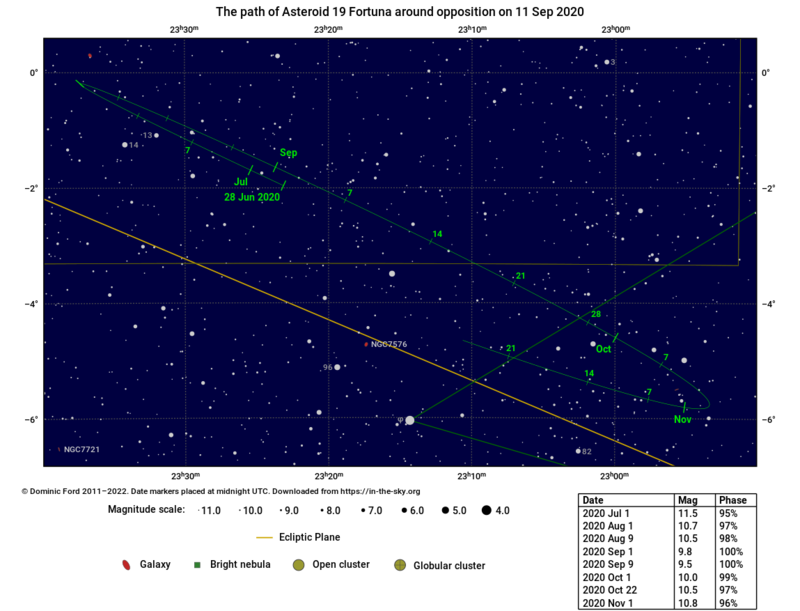 The charts above are based on the DE405 ephemeris computed by the Jet Propulsion Laboratory (JPL). 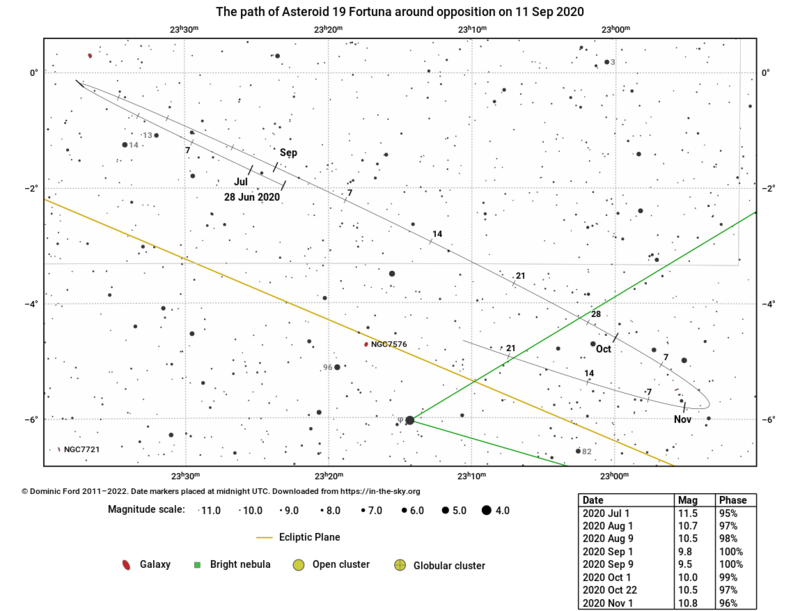 Asteroid positions are computed from orbital elements made available by Ted Bowell at the Lowell Observatory. Comet positions are computed from orbital elements published by the Minor Planet Center (MPC).